Blue will be the most popular color this spring. Not only in fashion. It is indeed. The materials and dashboard layout have been selected and arranged to “flow like water.” The dashboard is covered in soft blue leather with contrasting decorative accents around the air vents, while the seats and parts of the door cards are dressed in Alcantara sueded cloth. The brand says that, while working on the project, the design team listened to George Gershwin’s Rhapsody in Blue. 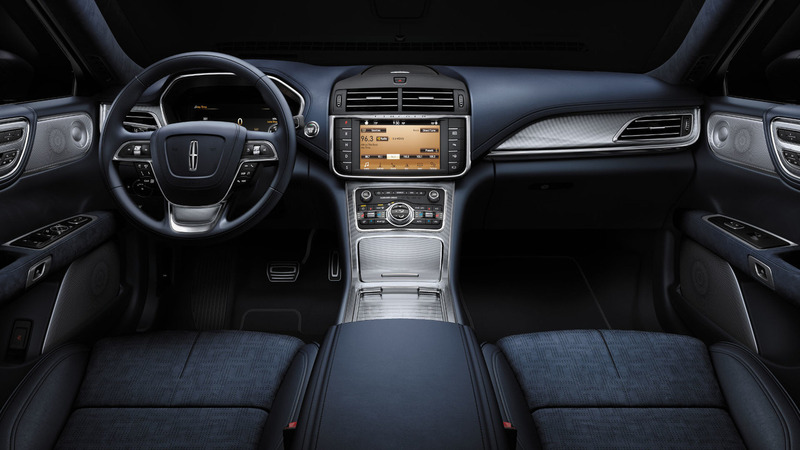 “It simply captured the tempo of life for the Lincoln client,” according to Marcia Salzberg, senior designer for color and materials, with all the ups and downs in life. 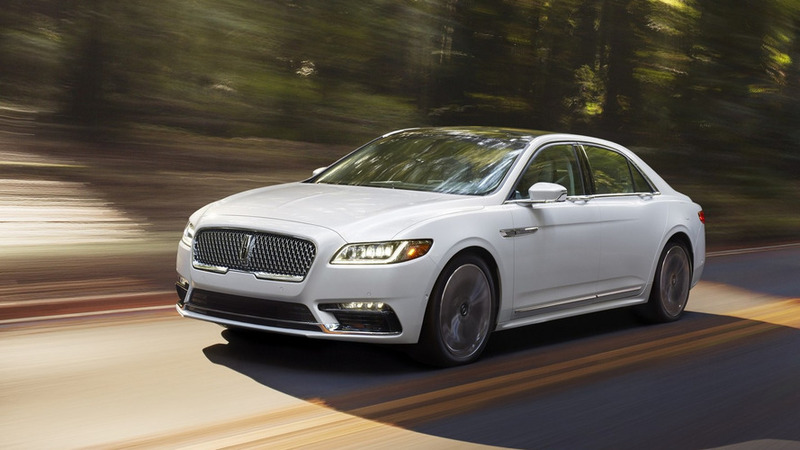 Meanwhile, Lincoln has also started taking orders for the signature Black Label theme for the 2017 Lincoln Continental. It brings a number of goodies, including 20-inch wheels and more soft-touch and suede-like coverings for the cabin. It is available as a FWD and an AWD model with prices starting at $64,000.